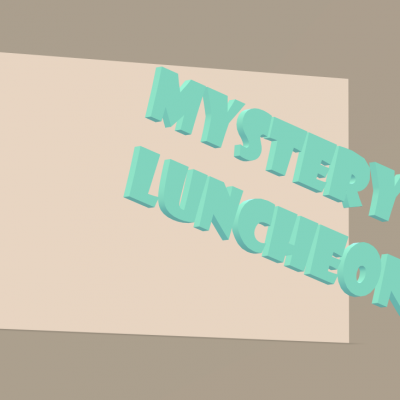 This mystery luncheon will be like the game of clue, but the ladies will work together to solve the case. Afterwards, your secret sister will be revealed. If you like, you can dress up as your favorite detective. Note: We also need men who are willing to help with preparing and serving the meal.